Only a handful of cars in the subcompact segment could be described as charismatic and spirited. Many seem like they exist for the sake of affordability and to simply transport from one point to another. 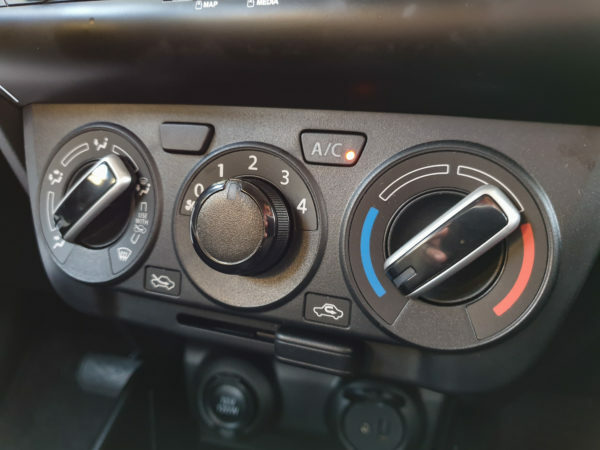 For the person behind the wheel, especially for car guys, there’s not much to be excited about aside from urban maneuverability and maybe fuel efficiency. 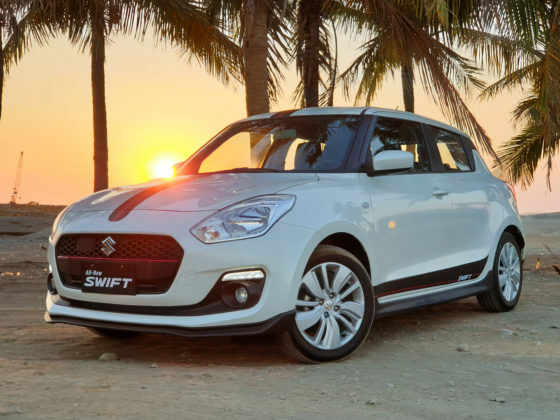 Veering off from this formula is the Suzuki Swift. This hatchback boasts a strong character without scrimping on functionality. 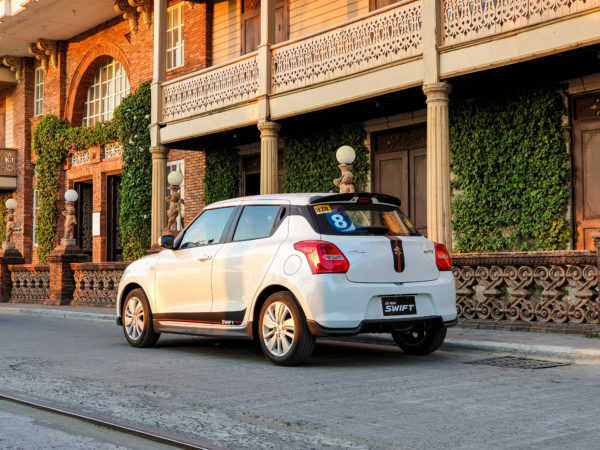 We had the chance to feature the five-speed manual transmission-mated Swift GL in our last January issue. 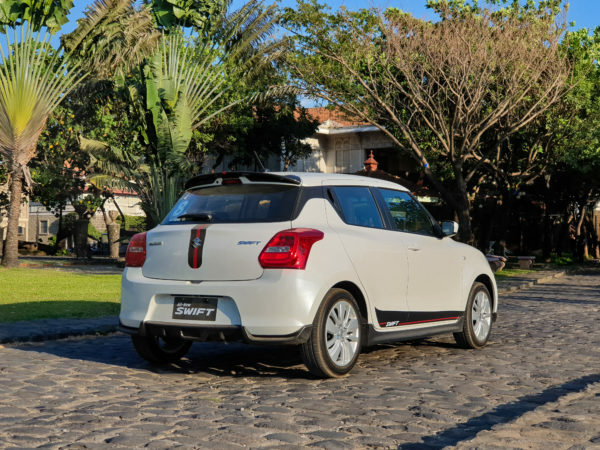 And while it was the Swift’s basic trim, the GL M/T showed significant potential in the fun department – an observation not commonly correlated with entry-level models in this segment. 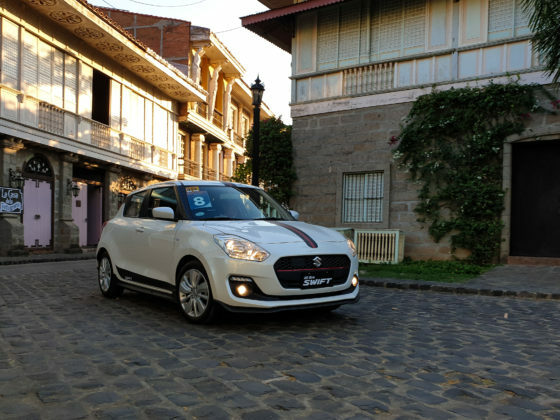 This time around, Suzuki Philippines gave us the opportunity to take the Swift GL CVT for a drive to Las Casas de Acuzar in Bagac, Bataan. 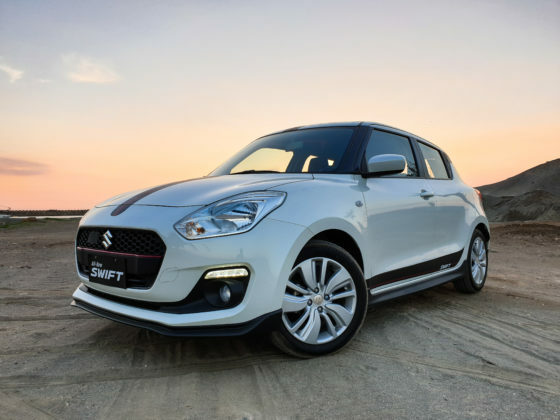 Here are three compelling reasons why the Suzuki Swift deserves a spotlight in the world of hatchbacks. 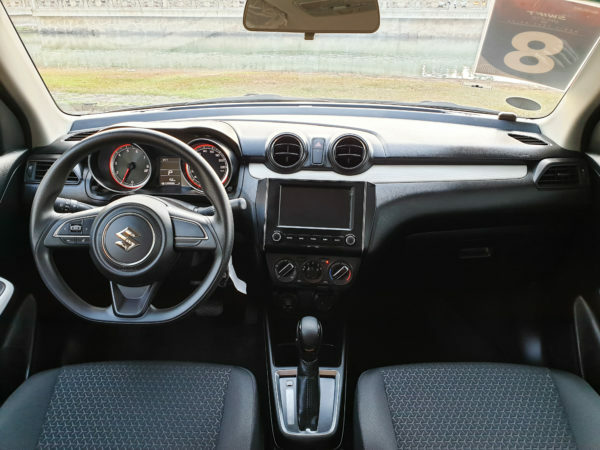 At the heart of the Swift is Suzuki’s K12M 1.2-liter, 4-cylinder engine that churns out 81 bhp and 83 lb-ft of torque. 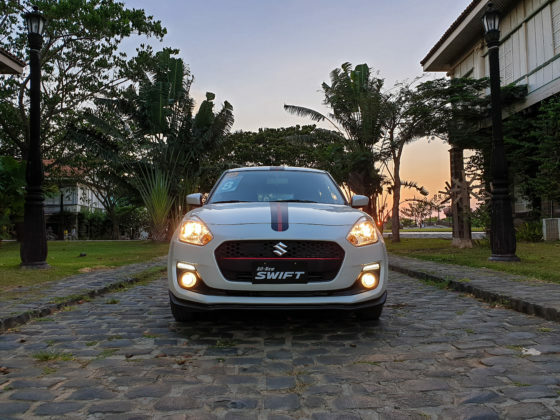 Now, it may not sound like much, but the weight-saving efforts of Suzuki make the Swift a treat to drive even on the highway. 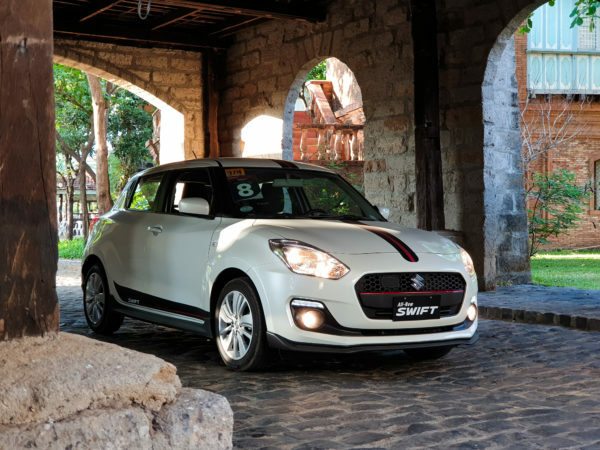 With the Japanese manufacturer’s new HEARTECT platform at the helm, the Swift felt planted on the road and is 30 kg lighter than its predecessor. Acceleration from a standstill is not the best, but so as in most cars in this segment. Overtaking from the mid-range, however, was surprisingly superior as we drove along the highway (NLEX) and the national roads of Pampanga and Bataan. 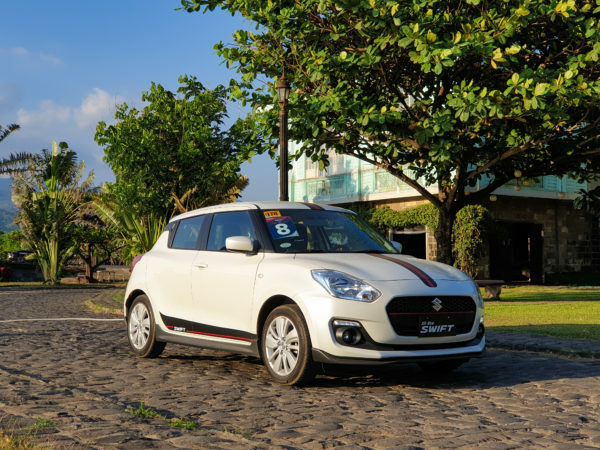 The Swift confidently got by cars while also experiencing minimal crosswinds at speeds upward of 100 km/h. Also benefiting from the new chassis is the car’s handling and comfort. 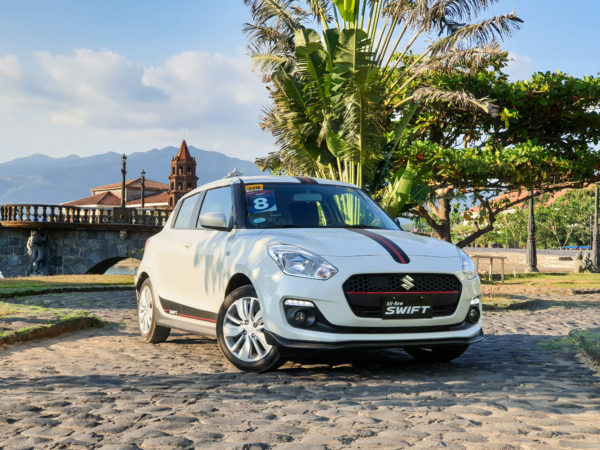 The Swift felt planted on twists and curves, thanks to the stiffer underbody structure of the new layout and a capable suspension. Body roll is minimal as the car felt firm in tighter and steeper hairpins along the provincial roads leading to Bagac. Such is an observation not usually seen on vehicles at this price point, making handling one of the stronger and legitimate selling points of the car. 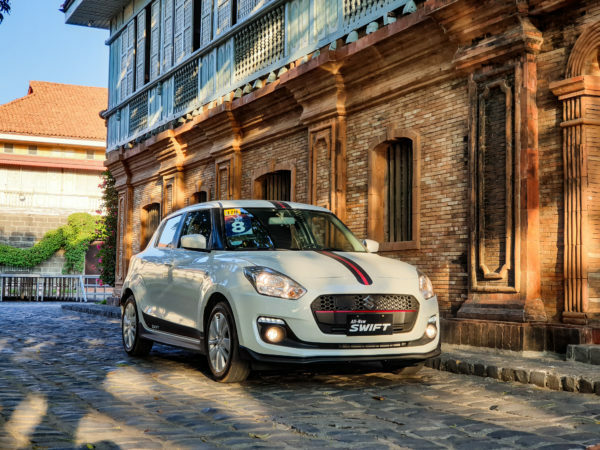 Most view the Swift as a city car because the small stature fits accordingly in the urban traffic scene, but this hatch carries a lot of potential as an out-of-town ride. 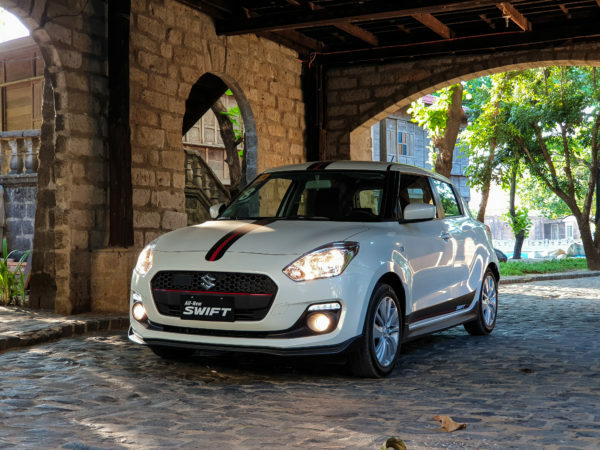 Suzuki is somewhat of a specialist when it comes to making small cars, and the reputation is certainly backed up by the Swift’s performance and handling. 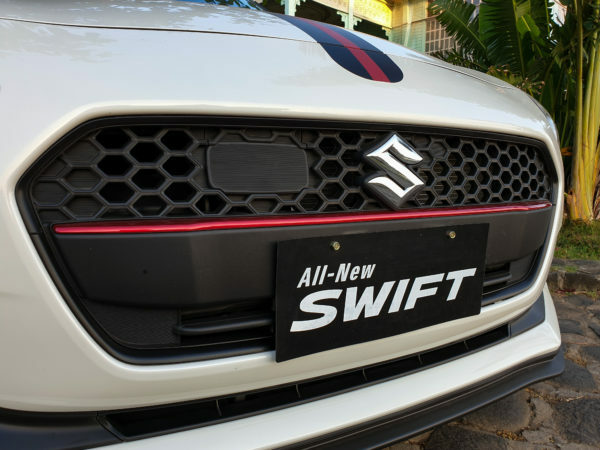 The latest Swift is arguably the best-looking version of the nameplate. 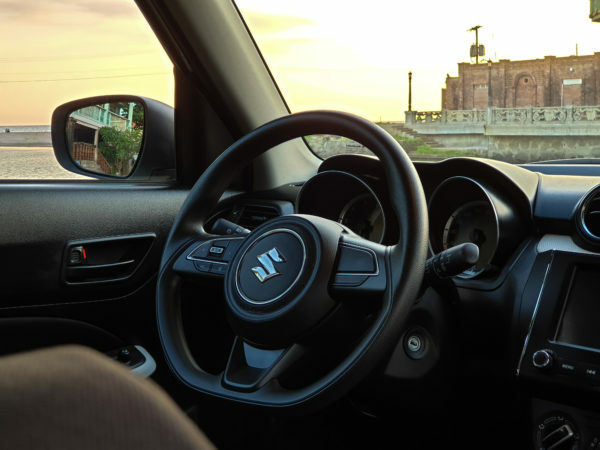 Since the model’s introduction in 2004, it’s taken design cues from MINI while carrying Suzuki’s own identity and interpretation. A similar theme is noticeable on the latest iteration but made bolder and more sophisticated. 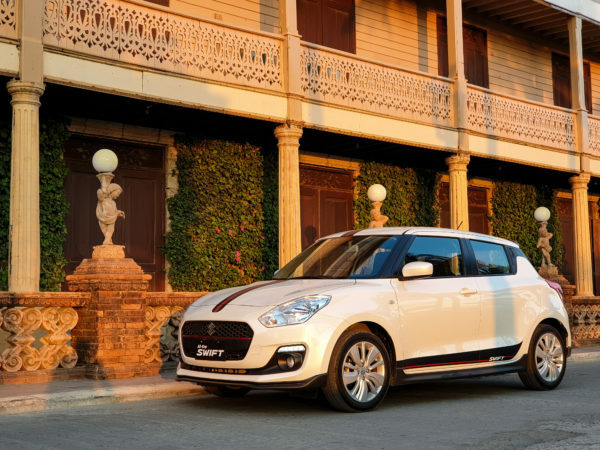 The Swift boasts more muscular lines accompanied by bigger dimensions throughout the exterior. It’s 40mm wider and has a wheelbase that’s 20mm longer than the previous generation. Suzuki was a bit daring in changing-up the design the way they did considering followers of the Swift always admired the size of the car. 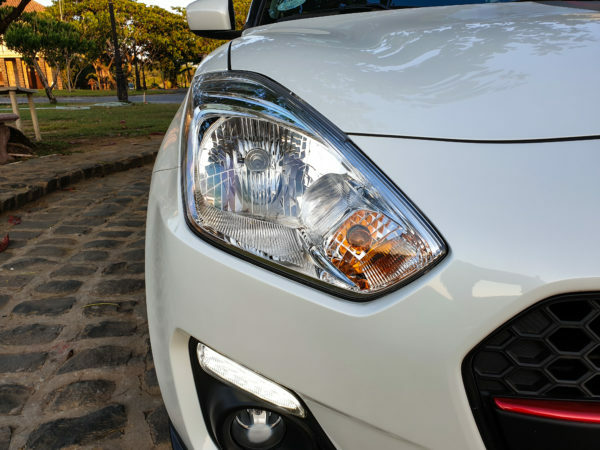 But it was through this gutsy move that the manufacturer was able to create a distinguishable hatchback while retaining the renowned heritage of the car. 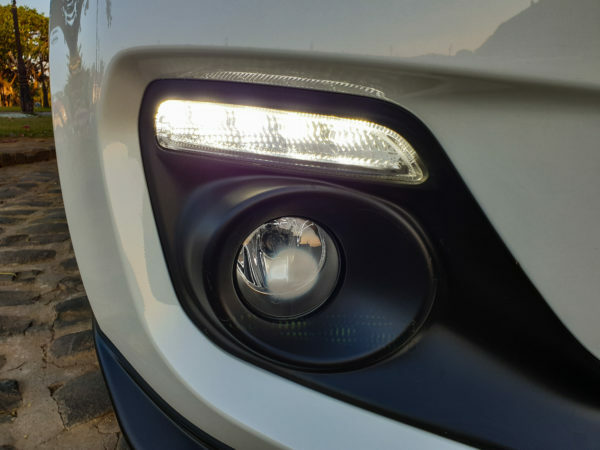 Headlights are still sweeping backwards, but now take on more edges in place of the rounded ones on the second-generation. Slightly adhering to the trend nowadays, the grille is wider and more pronounced but far from being tacky. 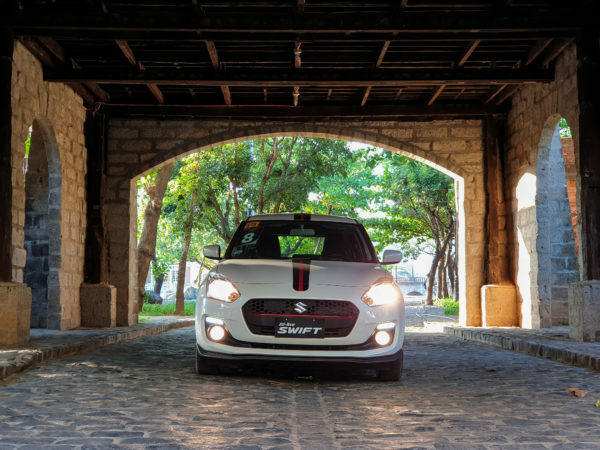 Get a glimpse from the front and the Swift shows off a proud and mean disposition. It retains a classic look, preserving the fascia of a car whose stance captured the attention of many over the years. On the sides, the athletic styling of the Swift lingers. The new model’s shoulder line is significantly stronger compared to its predecessor. 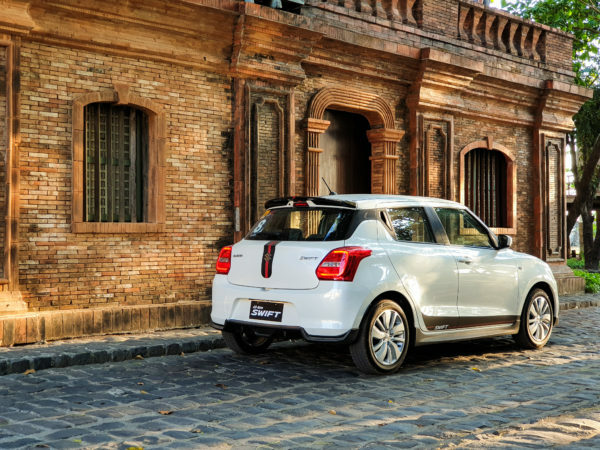 Adding to the sporty appeal is the placement of rear door handles on the pillars – a minor touch that complements the whole vibe of the car. It’s neither forced nor dingy at all. The rear also makes use of the boxy dimensions, which I find to be one of the best-looking angles of the car. Standard across all variants are LED taillights that resemble some of the Euros in the industry. 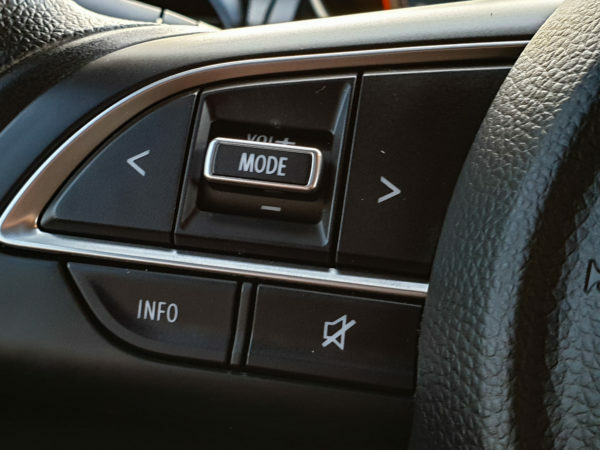 It’s an elegant detail not commonly found in mainstream cars from this segment. The bigger dimensions of the Swift aren’t all for aesthetic purposes. Take a step inside and the hatchback offers ample headroom, especially for front occupants. Bolsters on the front seats cradle the driver and passenger, which came in handy as we took on the twisties in Bataan. 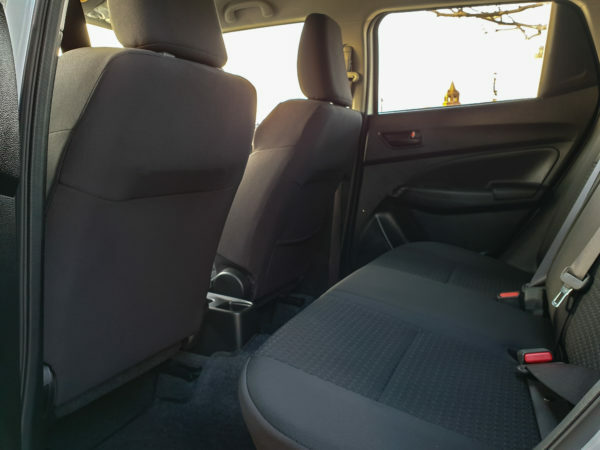 The backseat can comfortably carry two people for long trips and three passengers for shorter ones. Now, there’s an abundance of hard plastic throughout the interior. But that’s nitpicking already. And we must consider the segment the Swift belongs to. Besides, its competitors are guilty of this as well. 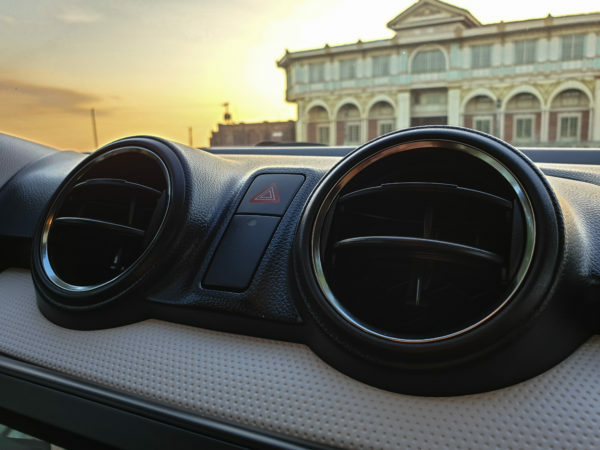 The Swift, however, surely exceeded expectations when it came to the build quality of interior details such as the air vents, buttons, and switches. Air-conditioning knobs felt solid to operate, and the vents on the center console didn’t feel brittle or too thin as if they’d break or loosen after just a few years. 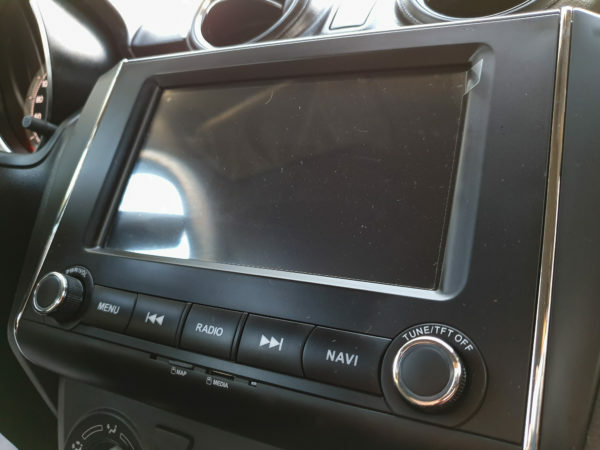 At the center of the infotainment system is a 7-inch touchscreen that’s reasonably responsive and simple to operate. 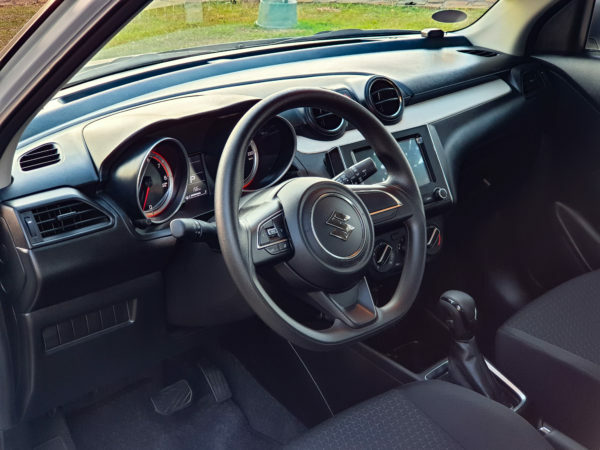 As a fun, hot hatchback, the Swift’s driver side of the cabin boasts of a flat-bottom steering wheel and upscale-looking gauges. 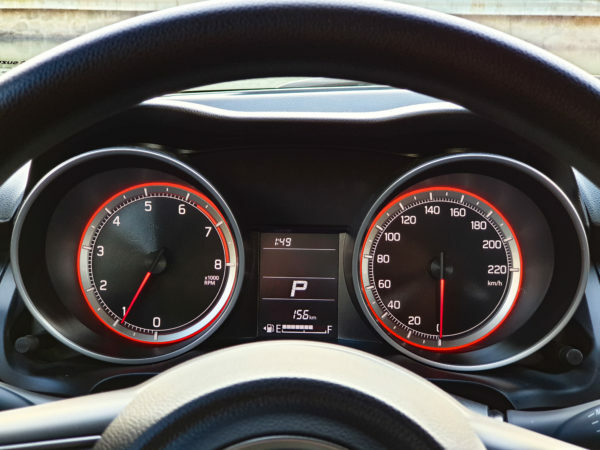 The arms on the tachometer and speedometer point down as if they belong to a sports car. Outlining the arms and the radius of the gauges are red lights that perfectly contrast the black background. 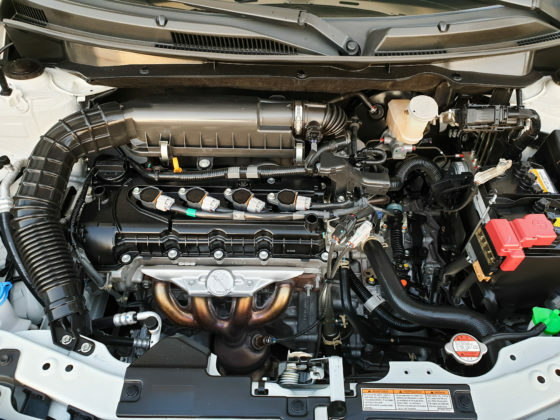 Safety features are highlighted by ABS with EBD and dual front airbags. The trunk doesn’t provide the most generous amount of space, but I can imagine it to be more than enough for two people in a weekend getaway – adequately fitting two duffle bags and a few backpacks. 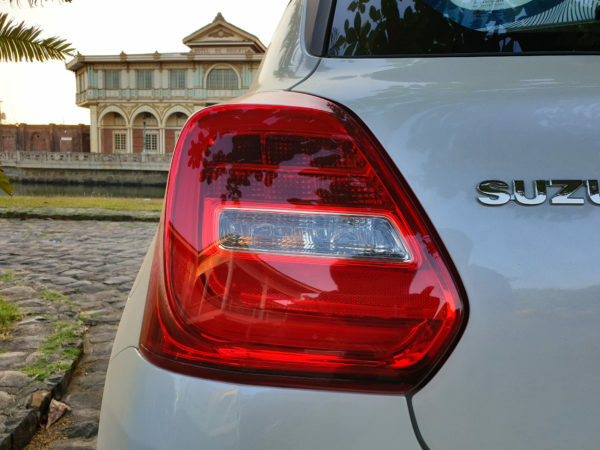 The Suzuki Swift is an excellent daily driver especially for those who normally commute to and from work on their own. Despite the car’s compactness and practicality, it strongly deviates from being plain and boring. 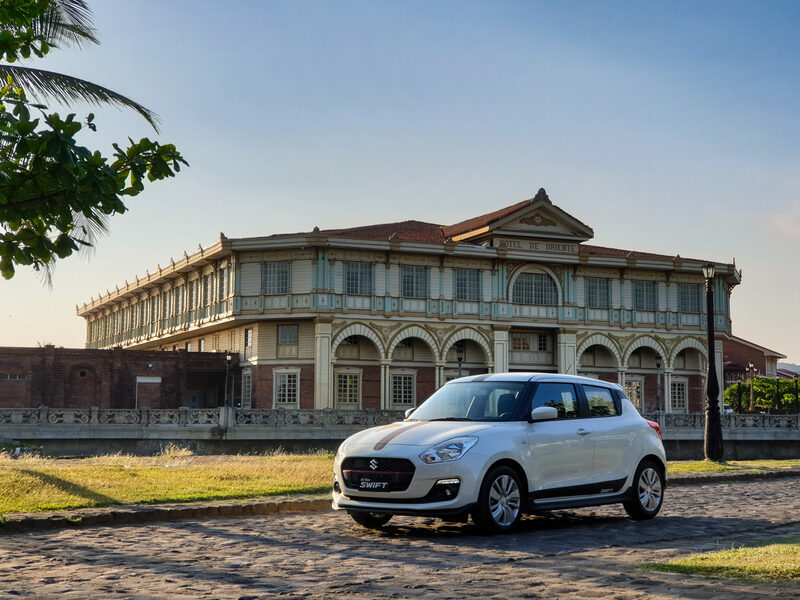 The Swift has always been more than a commuter car, and the current one respects and honors the storied career of the model. 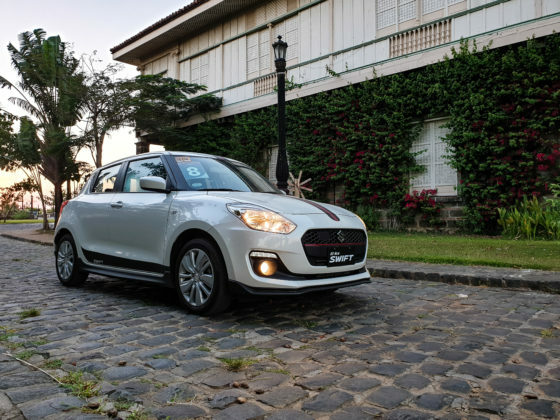 Although it’s targeted for the younger generation, the Suzuki Swift is meant for anyone who yearns for a hatchback whose design resonates character and charm, along with passionate performance, all packaged at a reasonable price.